campaign and was one of the host of the event and introduced the Governor. 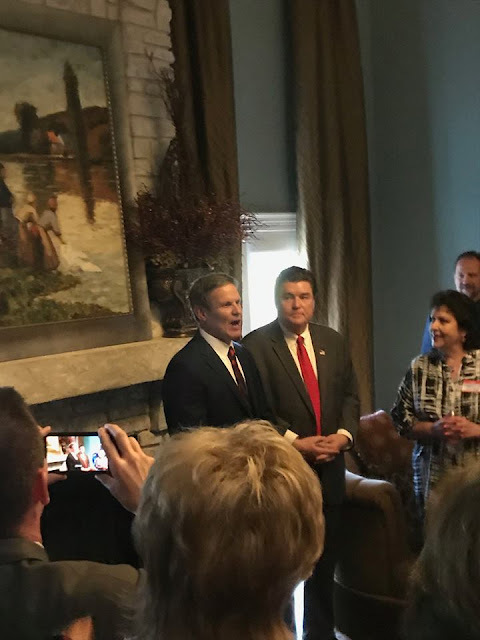 It was a pleasure to attend a reception for Governor Bill Lee this afternoon held at the home of Dr. Ron McDow. Ron McDow is the District 20 Republican State Executive Committeeman. District 20 is all in Davidson County. Unfortunately, I was unable to attend the inauguration, the ball or other related events due to the difficulty in arranging a sitter for my wife Louella, but I did have a sitter for part of the day today. It was nice to see so many friends and meet new people at the event. Some people I see quite often at Republican functions but I got to chat with some people I only occasionally get to see. It was nice to see our new governor speak in an intimate sitting and to meet him. Below is the Facebook posting of David Hairston on the event. 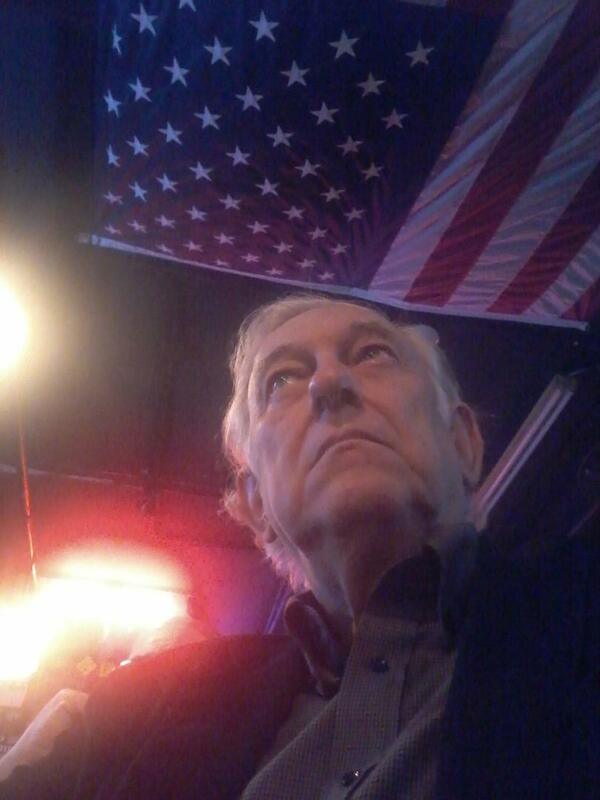 David is active in conservative causes and is Chairman of Safe Access Tennessee which advocates for medical marijuana. Thank you, Ron McDow, for opening your home to over 150 conservative Republicans from across Tennessee to celebrate the inauguration of our new Governor Bill Lee. We were blessed to have our new Governor stop by and visit. Great job Rick Williams and Melissa Lening Smithson for helping Ron organize the event. As usual, Joni Schmidt Hargrove and Joni Bryan were there in support and volunteering at the event. I was excited to visit with so many friends from across the State, including but not limited to Suzanne Schoolfield Sapp (Bledsoe County Chairman, Rod Williams (the Disgruntled Republican), Judd Cowan, Mark Pody, Grace King (Red Nation Rising Tennessee) , Aaron Shane, Scott Golden, Julie Hannah, Beth Campbell, Chris Chumley's sweet bride Rachel, Robert Duvall, Jim Jim Roberts, John Wang, and Connie Allison.